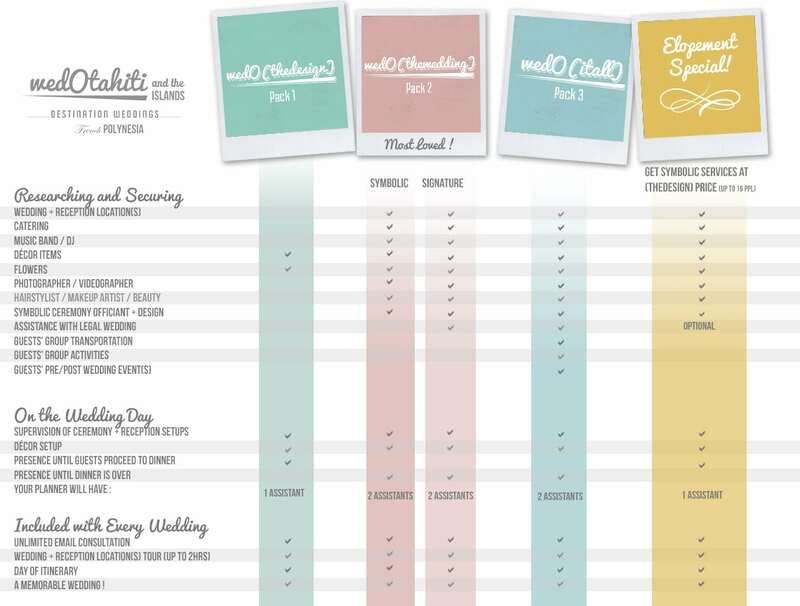 This is the most popular wedding package with my clients! Why? 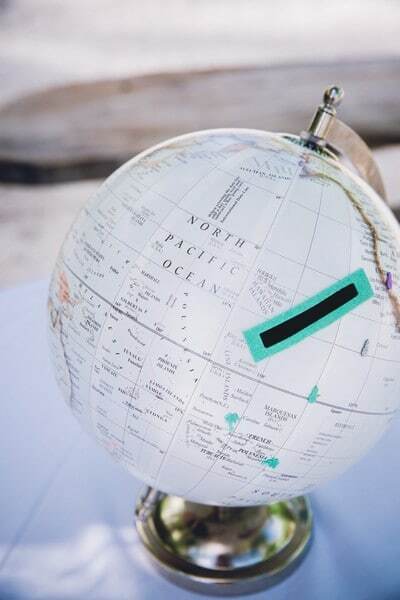 Because it is really, I mean, REALLY challenging to design and plan on your own a destination wedding in Tahiti from afar. 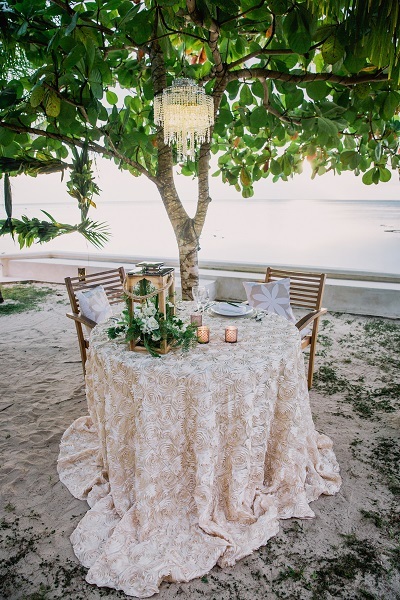 Have you come to realize that planning a destination wedding takes long hours, dozens of long hours? Are you struggling to find vendors online, reviews or testimonials that would help you to make wise decisions? I plan destination weddings in Tahiti for a living and this is my full-time job so I totally understand your feelings right now. We’re talking hours at researching, corresponding via email, making phone calls, meeting people, trying to put it all together in one piece, making payments etc. This clearly does not leave one much time to look after anything else during the months leading up to the wedding day (note to self: don’t forget to look after myself). 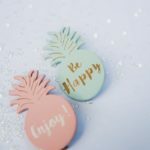 My clients have busy lives, heavy workloads with sometimes big responsibilities to take on at work so it is crucial that they can rely on someone to take the heavy wedding planning work off their shoulders, and that they can be guests at their own wedding. 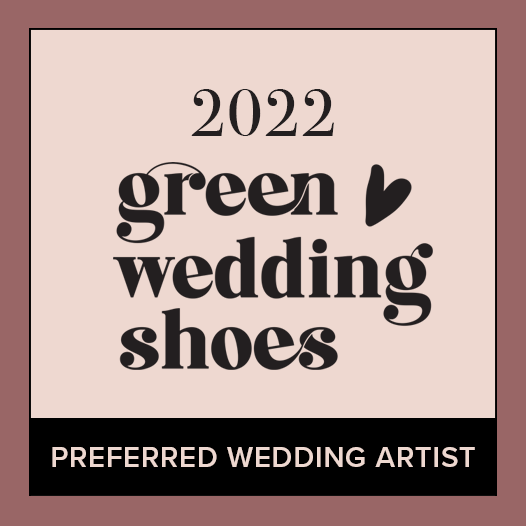 The wedO(thewedding) package does just that, so that you can enjoy the process and only experience the cool and fun part of it! 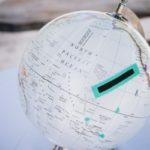 Everything from researching, selecting and organizing the wedding ceremony and/or reception locations, catering or restaurant, music band and/or dj, décor, flowers, photographer and/or videographer, hair stylist and makeup artist, [anything] will be handled from my end, jointly with you. I will put together a detailed timeline for the day, and orchestrate all set up from start to finish, handle the set up of your décor and supervise that all goes right throughout the day (until you have gone to bed and it’s time for us to break down). 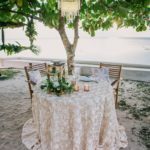 You handled all the legal paperwork and got married in your home country and only want a non-binding wedding ceremony in Tahiti to celebrate your new life together with great memories of a pristine destination wedding? 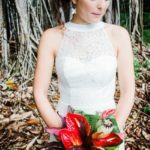 Whether you are considering a traditional Polynesian ceremony or a ceremony of a Western-style, I will help you to design and stage your wedding ceremony in Tahiti (does not include the actual cost of the ceremony but only the layout and all things for the ceremony arranged). You also want to be legally married in the Islands of Tahiti, in addition to exchanging vows during a celebratory ceremony? I will also guide you through the required paperwork and will be the translator (into English) on the wedding day. Nelly was a dream to work with. Her attention to detail, organization skills, and frequent communication took the stress off of planning a long distance event. I have been working in the service sector across three continents over the past nine years, and so rarely do you encounter someone who is as responsible, competent, patient, and pleasant as Nelly. 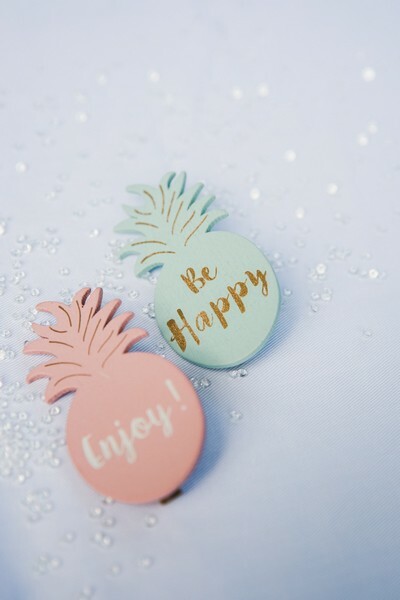 She helped execute the wedding of my dreams… and kept me smiling through the entire planning process! 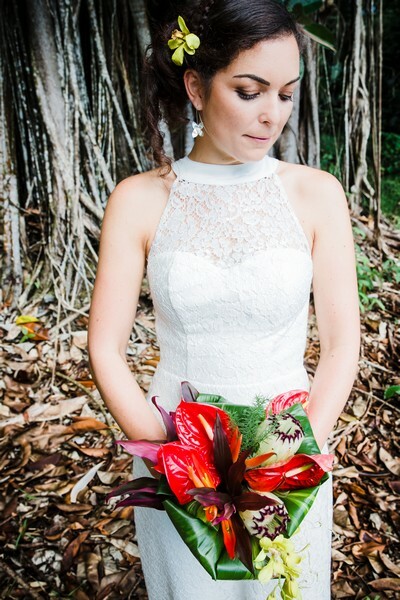 Aya from Calabasas, CA – U.S.
We are so glad we found Nelly to help us plan our wedding day in Moorea, Tahiti. Nelly was very patient with our many email inquiries and put us to ease whilst planning our wedding. The wedding itself exceeded our expectations and we were really impressed by the extra care and details that had been provided for us. Our wedding really was a dream come true and we are so very thankful to Nelly and her team for their generous assistance. Thank you again.